Candidates should be over 16 years of age and possess at least Level 1 Numeracy and Literacy, or the equivalent. 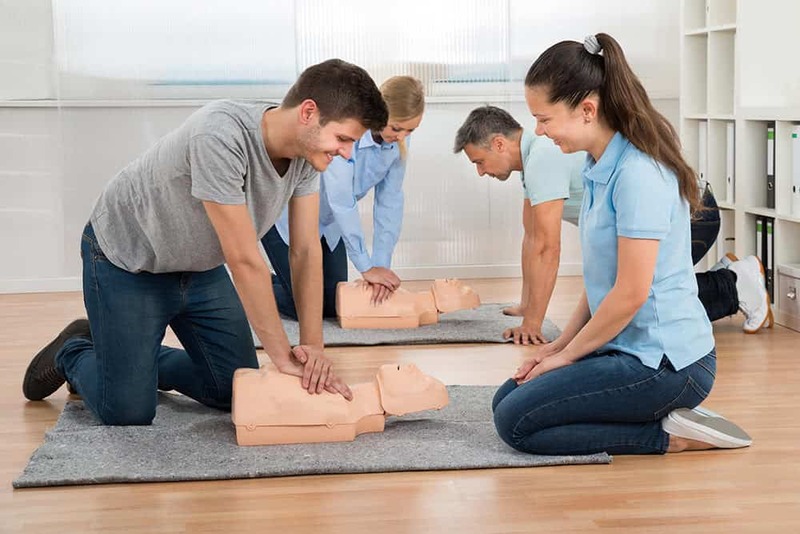 Should those under 16 complete this qualification, employers should not rely on them to be the sole provider of first aid. This 18 hour course is usually delivered over three days. Training can take place at your workplace on a date and time to suit you. Alternatively, you can go ahead and book on one of our open courses which are perfectly suited to individuals looking to take part in this training.